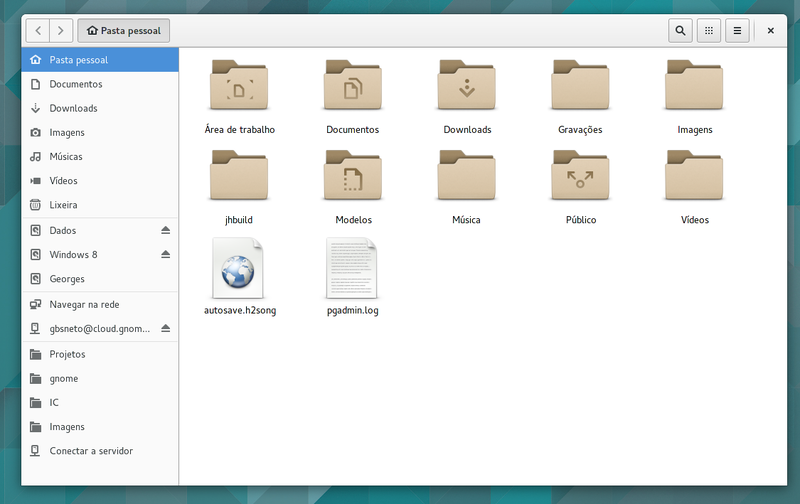 During the last weeks, the code on Gtk+ side is more or less settled, so I started working on Nautilus. The current situation is desperating. Nautilus code is old and, after almost 20 years of hundreds of contributors throwing their coins in, things are in a poor state. Many different formatting styles, code tightly coupled, many old hacks still lying around… it’s very easy to get confused here. So, before start trying to fit the new Places View code inside this spaghetti, we agreed on making a reasonable cleanup. You can already check some improvements on master, but there’s much work left to do. Spotted any difference? Hopefully not. This entire work is not related to UI, instead it is a major reorganization of the code. By the end of this cleanup phase, end users won’t notice any difference. 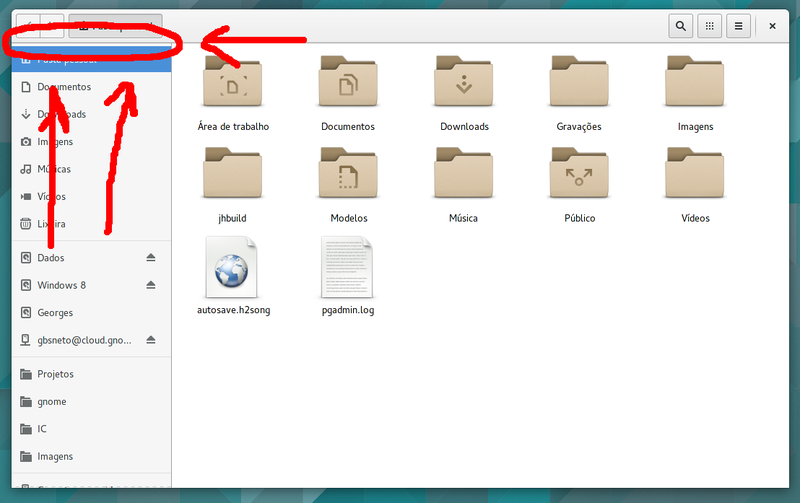 The main struggle here it to make the directory viewers (grid & list view, for instance) completely isolated, i.e. no widgets besides the views themselves are aware of the current directory. This may seem unintuitive at first, but this abstraction is needed in order to fit the new Places View, as it doesn’t represent a real location. It may not look like a radical movement, but gosh, git says it -449/+382 lines of code, and each line of code removed and improved here counts. Now I have to find some vegan restaurants nearby to eat and a good park to meditate. Looks like there are some good options, but nevertheless I’m accepting suggestions here, in case someone knows (or even better, lives in) Gothenbutg. Last but not least, I’d like to thank the GNOME Foundation for providing me shelter and covering most of the travel costs. It wouldn’t be possible without this kind sponsorship. See you all in Gothenburg, folks! Every shop that serves food in Gothenberg has at least one good vegetarian option prominently advertised, and many have vegan food. When there, I was struck by how much easier it was to not be a meat eater than elsewhere in the world. One of the people I was visiting, who is a Swede living in Gothenberg, said of the situation: “Oh, yeah. I think there might be a law,” which is to say, vegetarian and vegan food is so common and ubiquitous there, that someone native to the place thinks (but has never needed to question or confirm) that there might be laws demanding it. Freddie, this was my experience with Sweden also. Lived there for 3 years and I was amazed at how easy it was to find vegetarian food. It’s pretty much everywhere. So much different from my own country where I might need to drive for several hours to find veg. food. What a careful look! 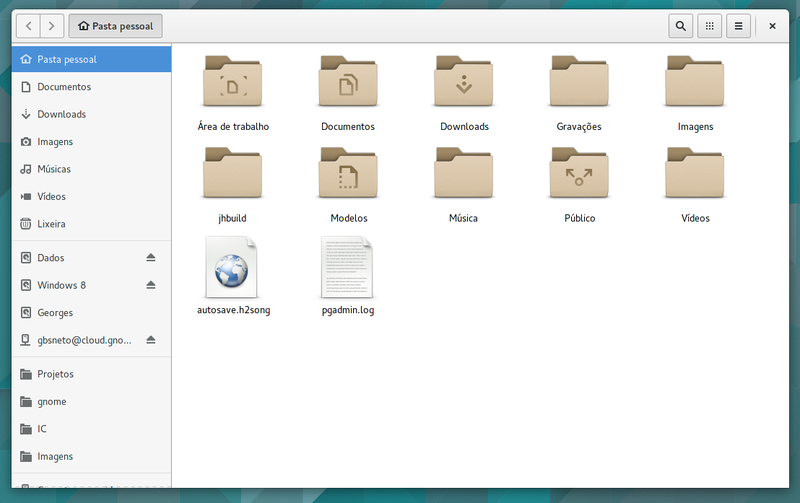 Fortunately, this has nothing to do with my work – it’s the internal GtkPlacesSidebar change to use a GtkListBox. Check out http://www.hagabionscafe.se for some good and cheap vegetarian food. It’s also pretty close to the main GUADEC venue.